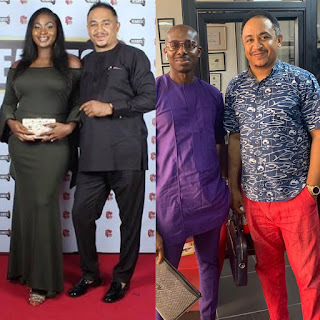 Daddy freeze has joined the millions of people doing the #10yearchallenge with this story of his. I was also doing a lot in the Pentecostal church I was attending then....But the ‘doing well’ ended there. I was in a horrible marriage, I was going through depression and my colleagues at work hated my guts, in short there was a hole in my soul. Fast forward 10 years later, I’m not doing as well financially, but my life has so much more meaning. My existence has definition and purpose, people come from across the world to hear me teach the scriptures, my communication with God is awesome in spirit and in truth, I have the most wonderful woman on earth, @tastebudzngbeside me, believing in me. Against all odds we set up a church that is flourishing, souls are being won daily while we clean up the mess many Pentecostal churches are leaving behind. Morale of the story; money is empty, hollow, and transient so NEVER let it determine the yardstick for measuring your success, instead value and purpose should. 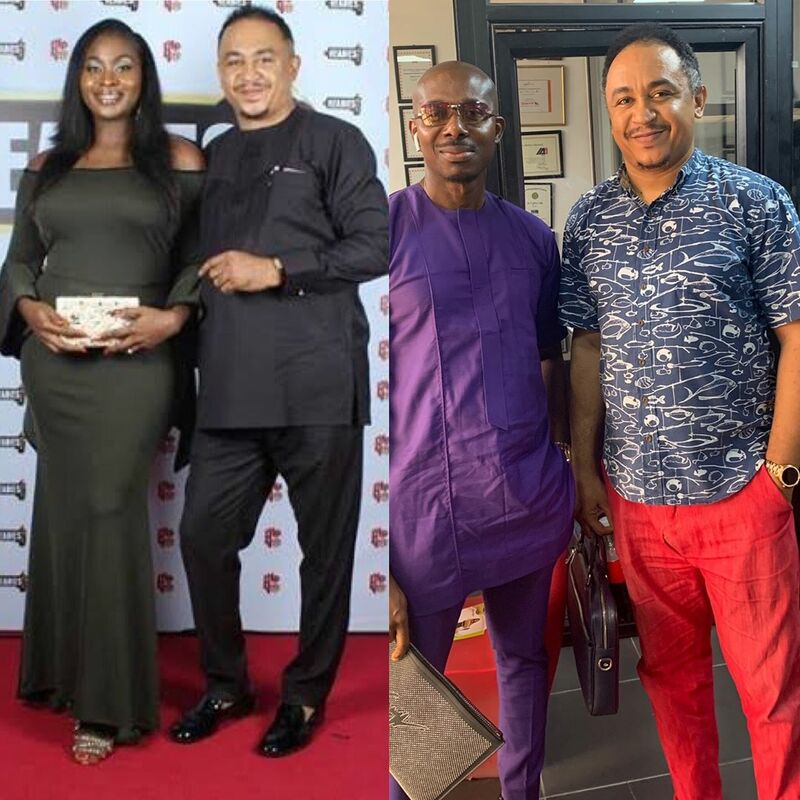 Your pastors have taught you to rate money very high, this is why a lot of people would say “Daddy Freeze is a failure, he is not a billionaire, he is still an employee of @coolfmlagos.” Well according to those standards Christ and the disciples were failures also, they were neither billionaires nor entrepreneurs.